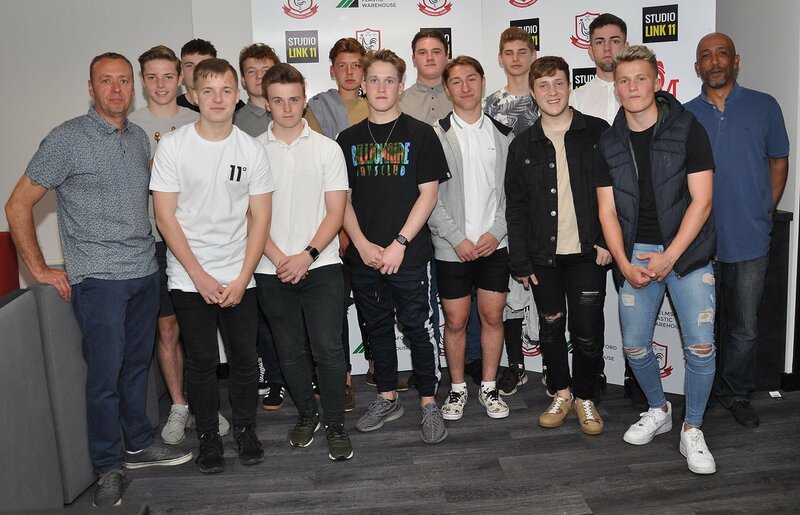 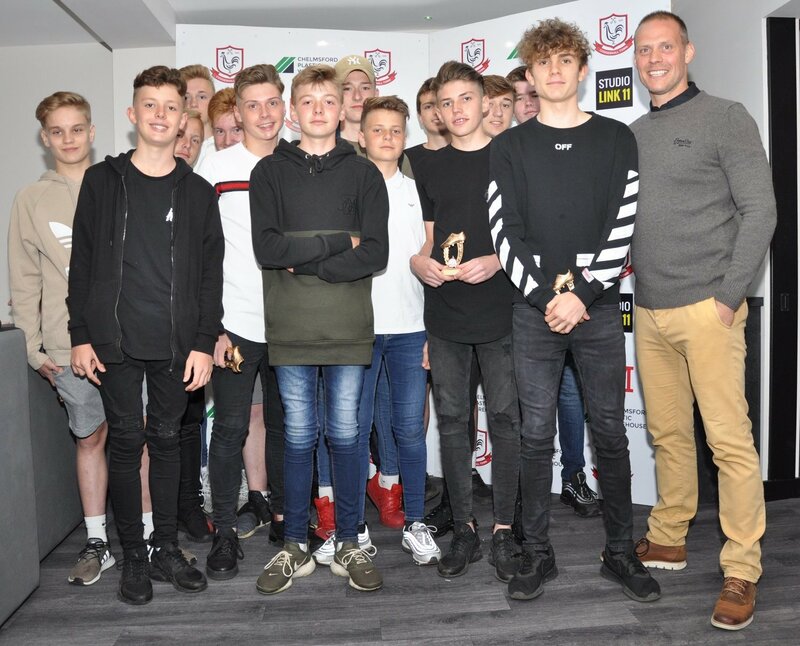 Congratulations to all our youth players on a great season for all teams.The highlights of the season was the Under 18’s winning the league and Cup double, the 16’s also won their league with the 14’s finishing runners up in their division.Their was some outstanding performances from the teams at the younger end of the age groups as well, but they don’t compete in competitive leagues at this stage. 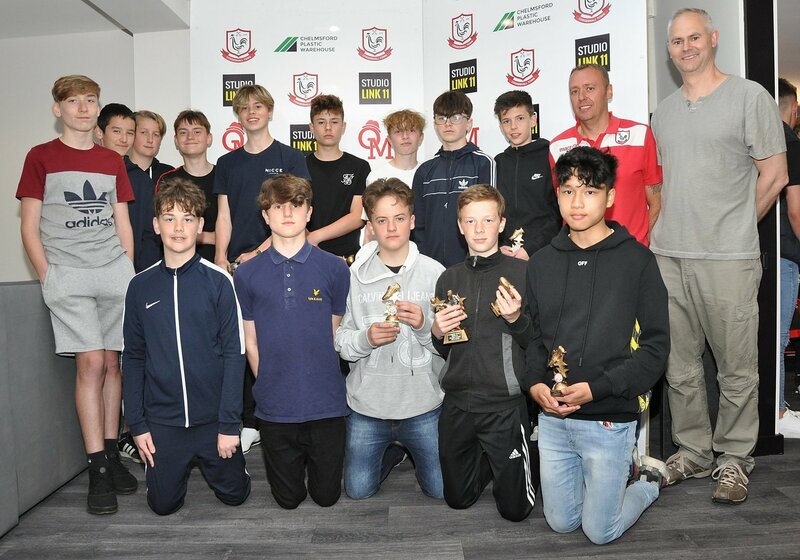 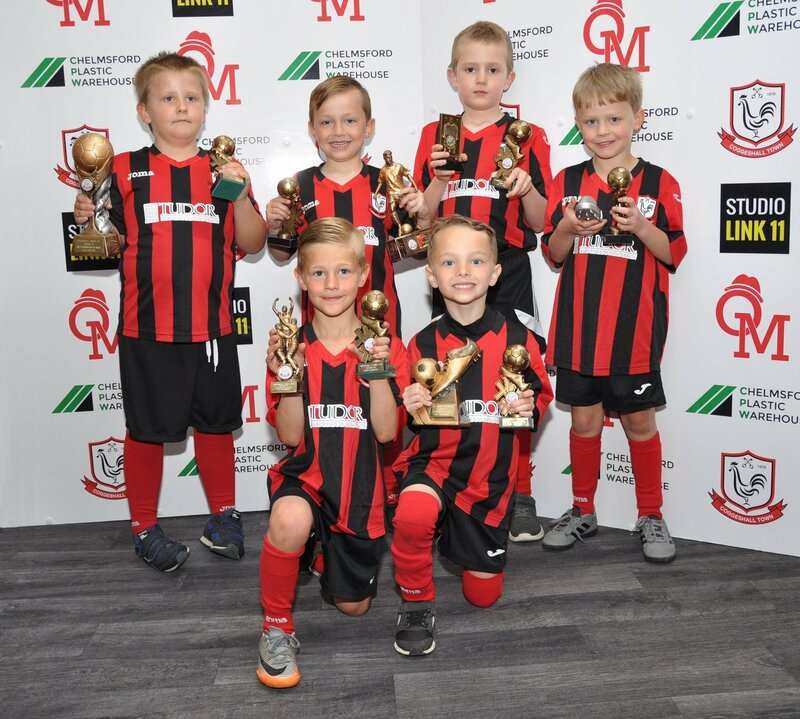 Well done to all the winners of their teams awards which were presented at our presentation day which was well supported and enjoyed by all who attended. 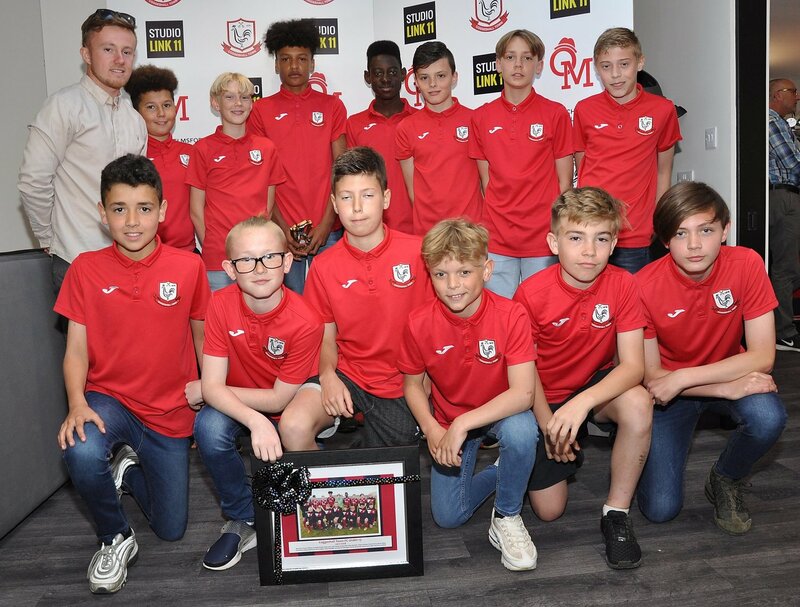 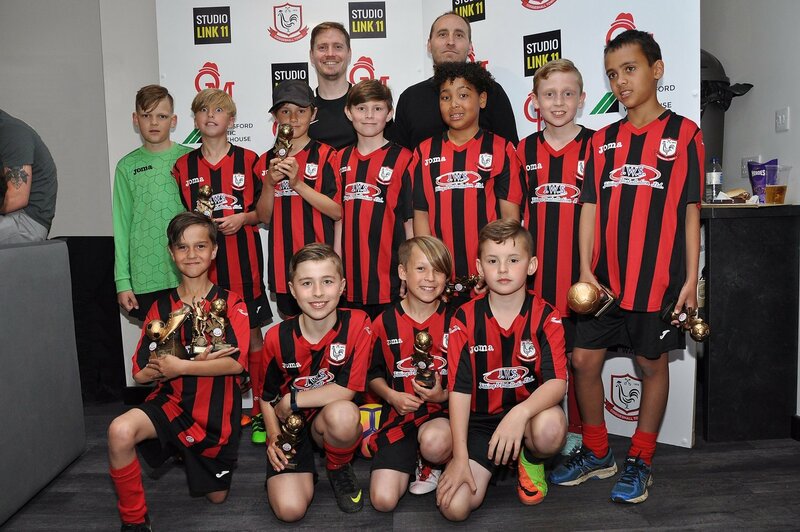 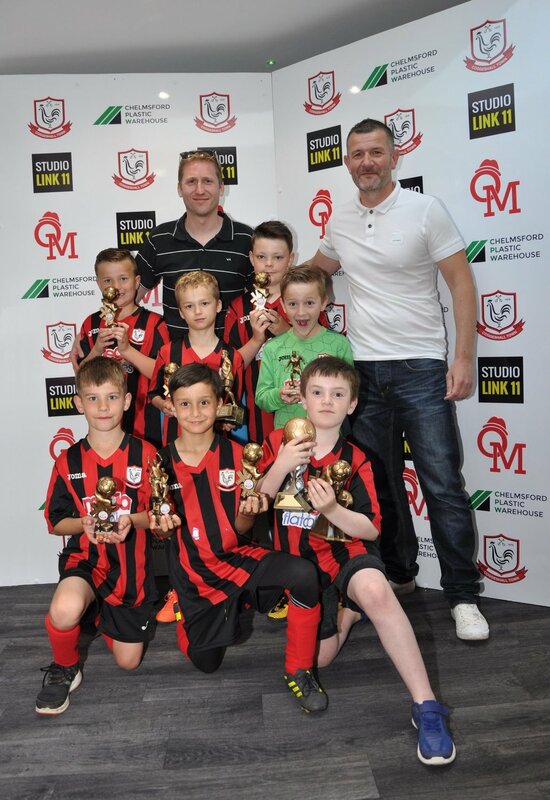 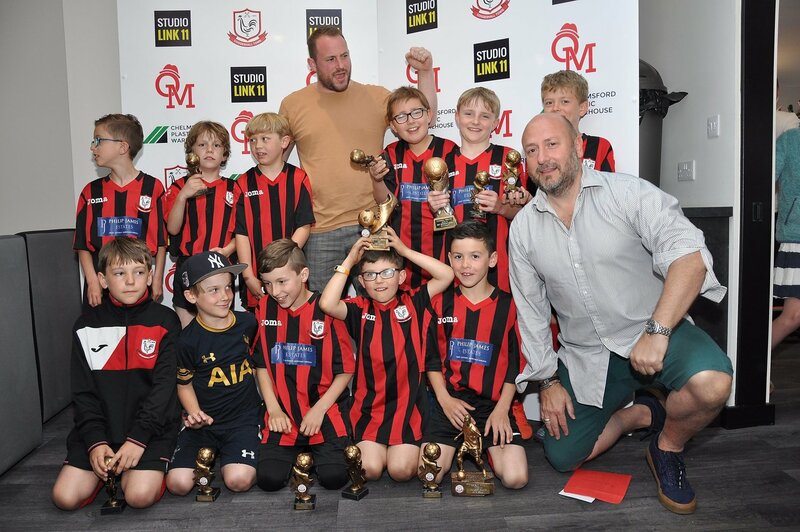 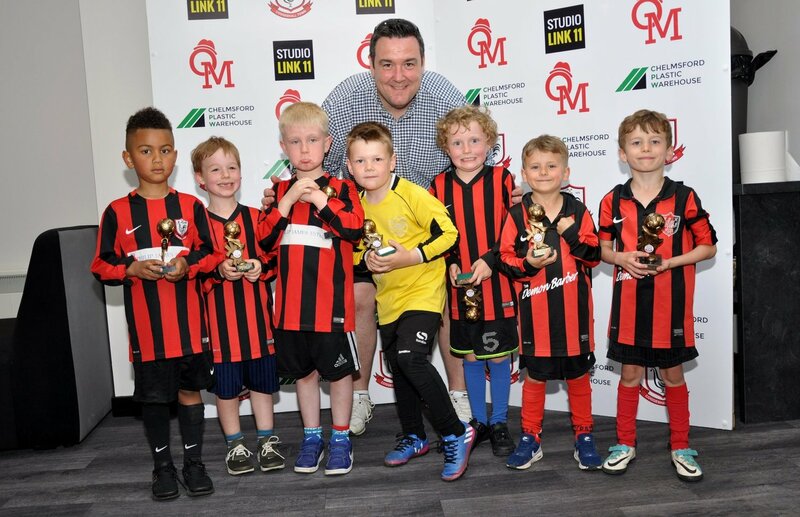 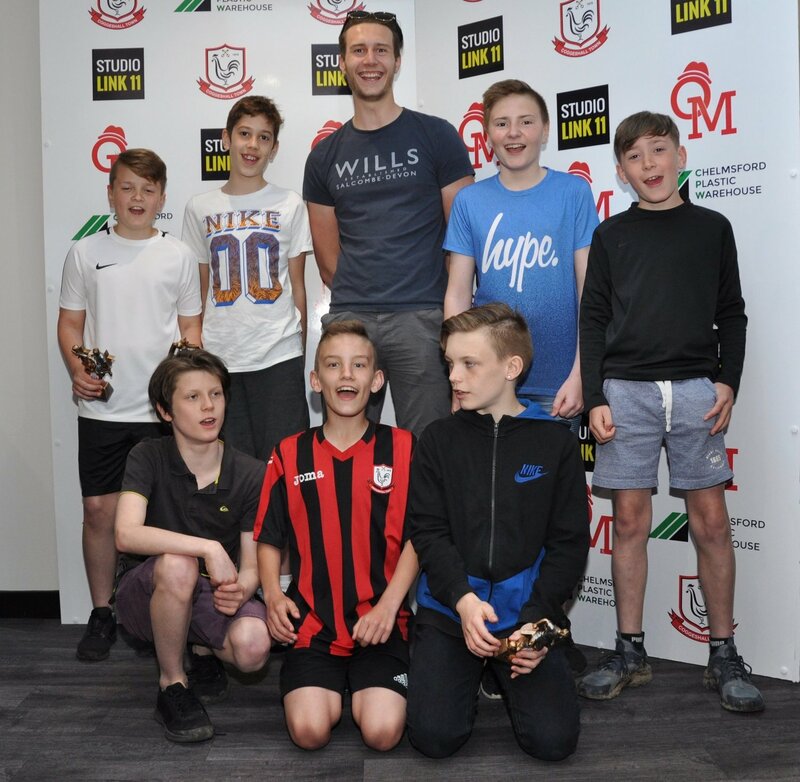 Thanks goes to all the players who show great commitment to their football all season and to all the parents who support the children in all weathers, and finally our great group of managers and coaches who give up their time all year round, without them their would be no teams for everyone to enjoy playing in.